Who doesn’t love mid-month economical party scenes where you enjoy to the fullest without affecting your pocket much? We all go through that phase when we struggle to save money for month-end emergencies. If you feel that you are the only person who gets broke by the end of the month. Trust us, you are not alone! We all ship the same boat and we all can relate to your money crunch painful life. Noida is infamous for being an expensive place for partying. But, we went a little out of our ways to find some affordable yet impressive party place where you can party to your heart’s content in pocket-friendly prices. Cheers to money saving party scenes in Noida! 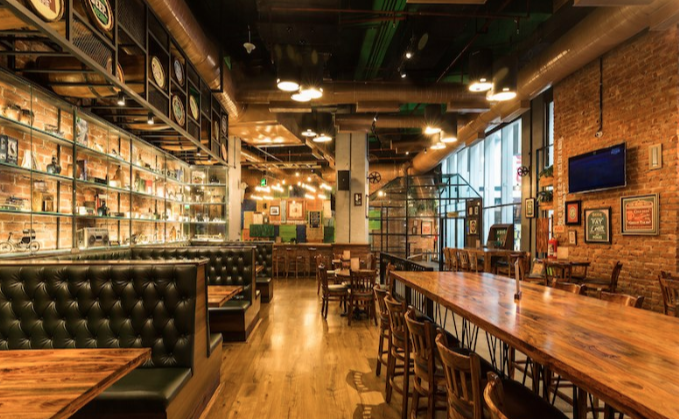 It is one of the most popular bars in Noida. This place not just uplifts your mood but also suits your pocket in best possible way. 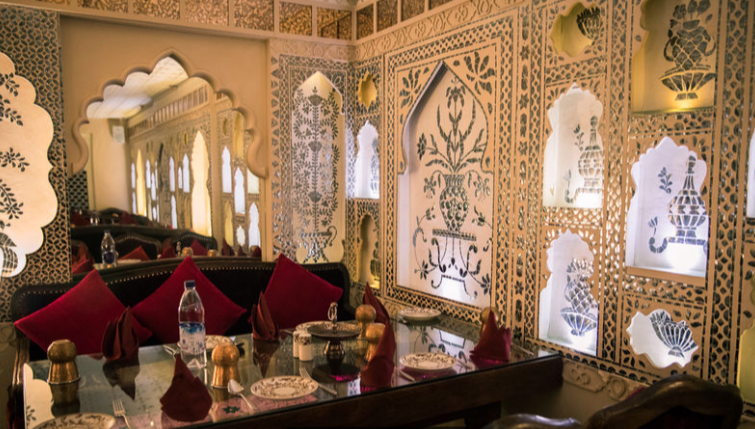 They serve North Indian, Chinese, Mughlai, and Continental cuisines. Their menu may not have something from progressive modern cuisine but it still bring back your old all time favourite dishes that you ate while growing up. This place has a very cheerful ambience which will definitely make your party scene happening. As you can guess from the name, this place has typical Punjabi vive to it. Punjabiis are famous for two things; tasty food and lavish life style. This place has best of both worlds. 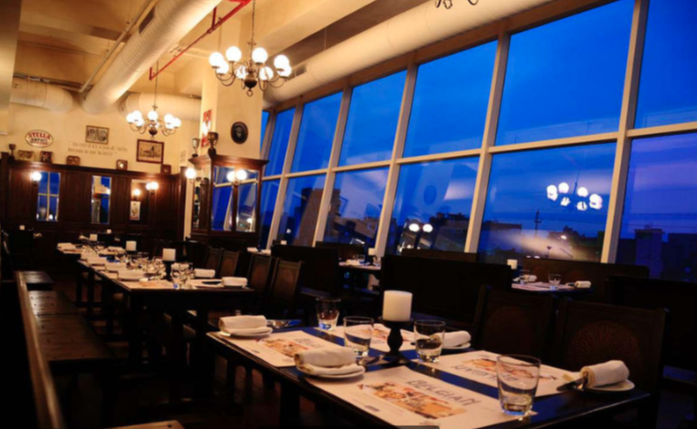 Its charming ambience perfectly complements the food and it does not even cost you much. So if you are craving for delectable Punjabi food within your budget, head to this place! It is located at the trendiest mall in Noida—DLF Mall of India. You can find this one hidden in the premises of Smaaash, the hub of arcade and VR games. 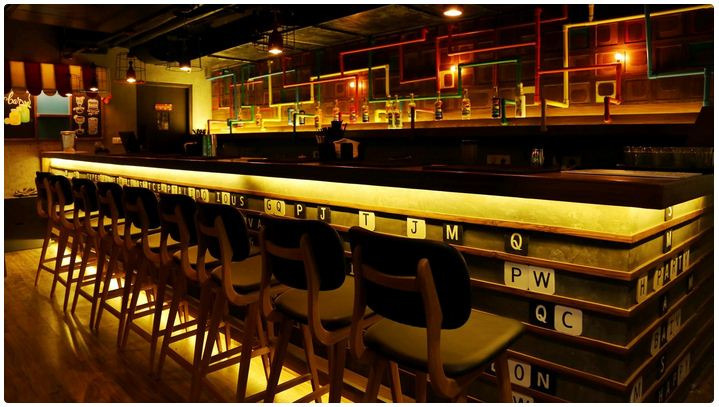 This bar runs on the concept of stock exchange where you can bid for your drinks. If you are planning to save some money here, try your luck and bid on the least bought drinks in bar. This is the best way to score more drink in less money. This non-alcohol serving casual dining restaurant forced its way in our list as it was too good to miss. For all the food lovers who are broke but wish to eat lip-smacking desi food, this place is just for you! Loved by many food critics, this place is popular for its desi themed interior and variety of pickles they serve. It is usually on top of college going students’ list of favourite bars. It has a youthful vibe which wins over many young hearts. They serve American and Italian food. 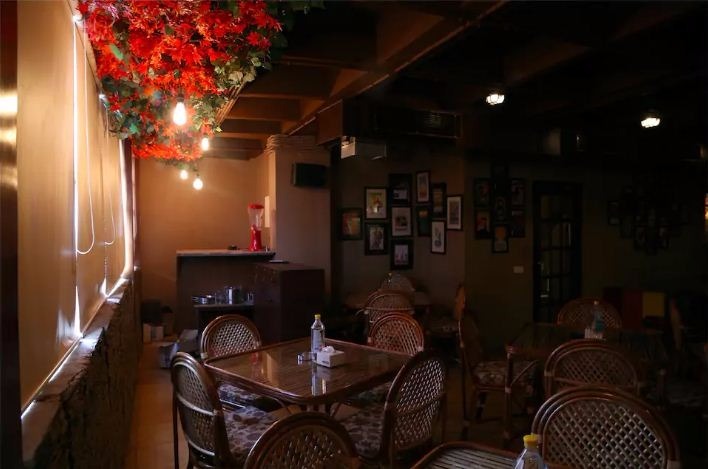 You can always find this place crowded with college students making it an adda for food lovers who just want to enjoy their favourite delicacies at low budget. So, if you are looking for a food joint which serves best American and Italian food with alcohol this is the place for you! 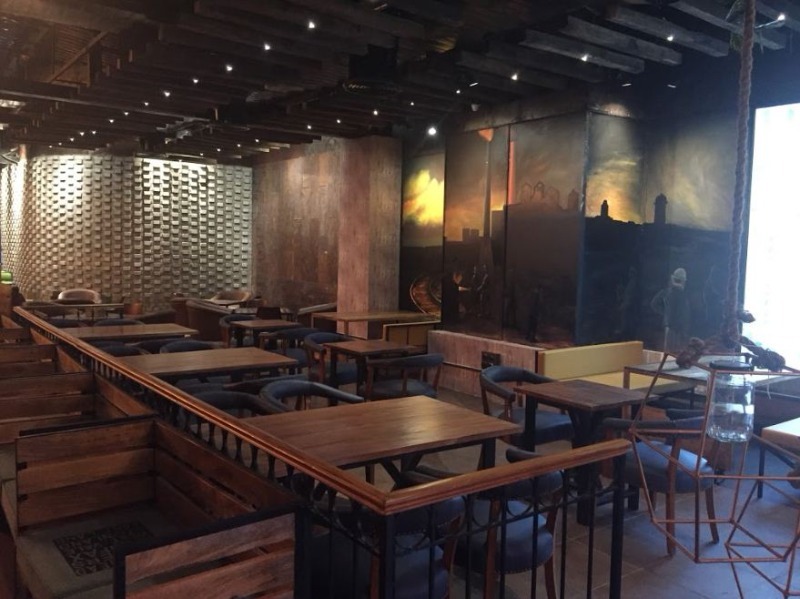 It has picture perfect interior and insta-worthy food. The old-school charm of this place has won over many hearts. They serve European and American cuisines. This place gives a high-end dining experience within low budget and is cherished by cocktail geeks the most. So, if you are out looking for a place which serves lip-smacking food with mind-numbing cocktail, go to the Irish House right now! This place is popular for is simple yet striking ambience. They serve Belgian, North Indian cuisines, and Finger Food. You can visit this place to chit chat with your friends over a few drinks and spend a lazy evening without spending much from your pocket. 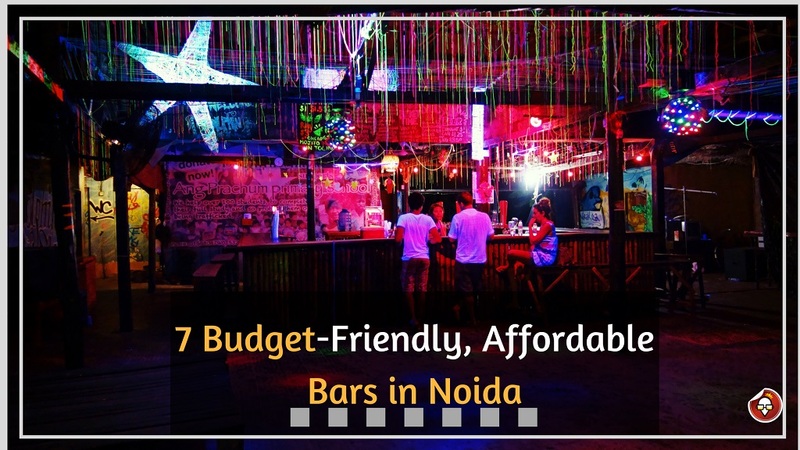 Here is the list of best affordable, budget-friendly bars in Noida that you can explore with your friends anytime of the month. The best part is it won’t dig a hole in your pocket and you can still manage to go out with your friends whenever you feel like. Celebrations should not be bound with cash availability that is why budget friendly bars exist. These bars work as the last source of happiness in the dark times of tight pocket and low cash in back account. So, keep your spirits up and party hard! This entry was posted in Bachelor Party and tagged birthday party venues in nioda, corporate party venues, party places in noida. Bookmark the permalink.